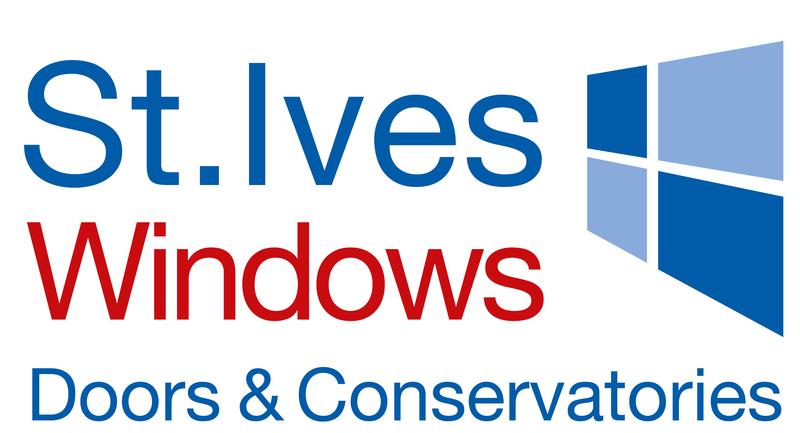 St. Ives Windows are long established local specialists in the glazing industry, we supply and install high quality windows, doors and conservatories. We also specialise in sash windows, aluminium bi-fold doors and building works to allow you to achieve the glazed extension for your home. We are proud to deliver an outstanding service using our own fitters to maintain the highest standards of workmanship and excellent customer care. Our work is inspected by Certass to ensure we maintain the level of installation you would expect. For your peace of mind, products come with a insurance backed guarantee. All quotes and advice are free and without obligation or pressure to buy, now with upto 45% off there has never been a better time for your home improvements. 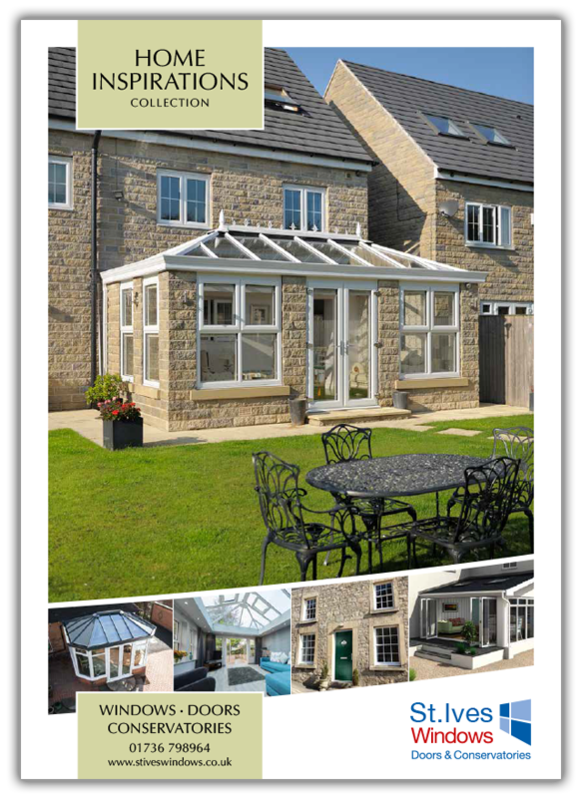 By providing your details, you will be contacted by St. Ives Windows regarding your enquiry. You will not receive marketing emails unless you choose to opt in. 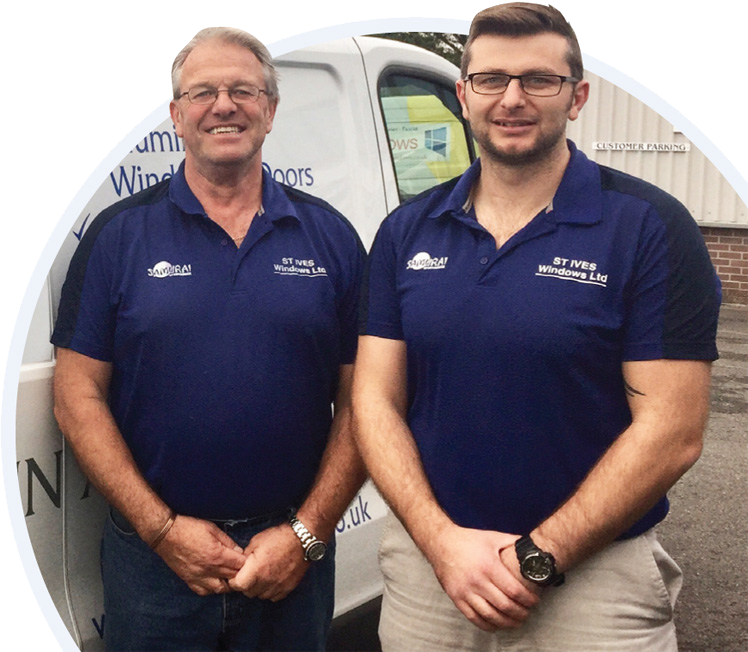 Visit our local showroom on Marsh Industrial Park to find out how St. Ives Windows can help you choose the best home improvement options available. With affordable finance options there has never been a better time to transform your home. "Professional and brilliant from start to finish. The fitters worked hard and explained what they were going to do and just got on with it. They tidied up afterwards and were polite and friendly." "Another excellent installation by St. Ives Windows; 2 beautiful bay windows and a front door. Very professional throughout. A clean and tidy job well done. Many thanks to all involved." "The staff are friendly, the sash windows look great and the fitters tidied up after themselves. What more could you ask for."